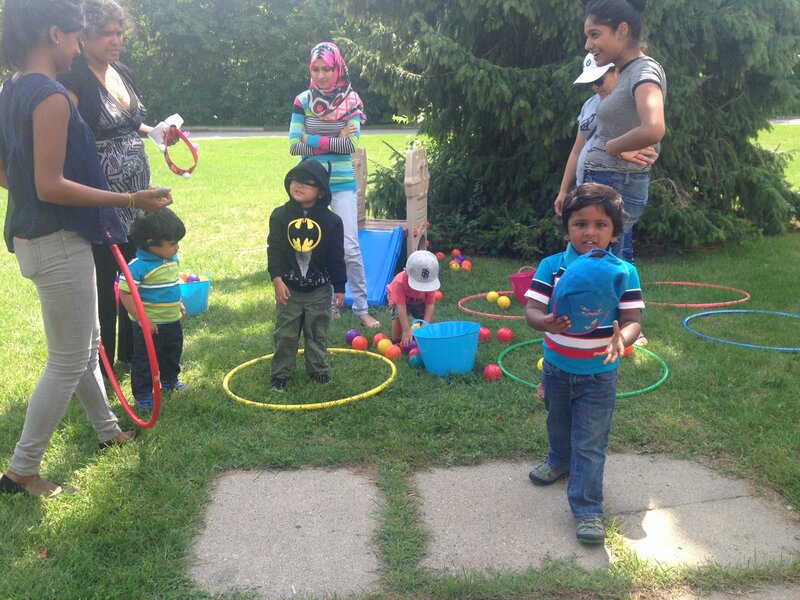 Welcome to the Agincourt Community Services Association (ACSA)’s Child and Family Centre. 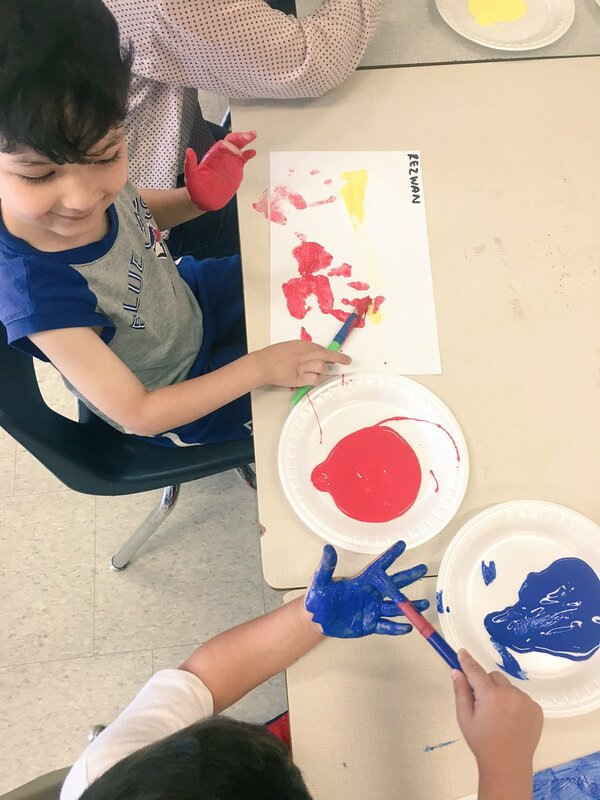 Our programs are for families, caregivers, and children 0-6 years of age and offers various fun and play based activities. We also have workshops, referrals and parenting support services for families. Our hours of operation includes afternoon, evening and Saturdays, and mornings at our Satellite locations. Free parking available at all locations. Through socialization we wish to combat isolation. There are many factors influencing family difficulties in this day and age — our mission is to provide effective services for families in order to assist in defining and achieving their own success. Through socialization we wish to combat isolation- child play programs assist in language development of children and family members who attend the programs, specific school readiness programs further opportunities for success strengthening learning opportunities. Overall, we believe the level of program attendance and participation is both a testament to the local need for such programs and to ACSA's ability to welcome and engage children and families in safe, pro social services. 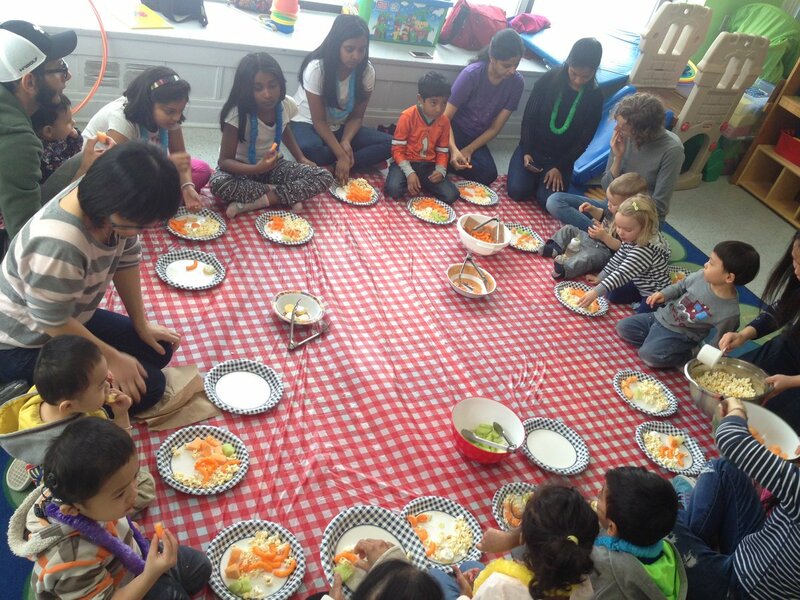 In this program, parents and caregivers in the community participate in cooking classes to learn about low-cost cooking, food safety, multicultural cooking, shopping tips, nutrition and Canada's Food Guide. ACSA believes that knowledge is the beginning step to facilitate healthy growth and development. This program empowers parents and caregivers through providing effective information aimed at keeping themselves, and their family healthy. This program provides a place for children, aged 0-6 years to socialize with other children focusing on early literacy, math and social skills necessary for a successful start to school. ACSA's aim is to combat isolation in our community by promoting parent and caregivers to engage with each other while staff work with parents to tend to the needs of the children during different developmental stages. This program is run from various locations throughout the community with addresses provided below. For further information on the dates and times of each Creative Play program contact ACSA at any time. This program is open to children preparing to enter kindergarten. ACSA continues to encourage pro social interactions between children and familiarizes them to engage with an Early Education staff at the Child and Family Center as the children will do with a teacher once they enter school. This program is also essential for children whom English is not their first language as it facilitates the opportunity to engage with others in English in an informal environment. This program concentrates on activities that will occur once the children have entered school- circle time, hands on learning activities and free play time as well as pro social interactions such as raising ones hand and not speaking out, sharing and listening to other children and accepting direction from an authority figure who is not a parent/caregiver. Our goal is to create an environment that will facilitate the best success possible for children entering the school system. ACSA has partnered with Public Health to offer various programs at the ACSA head office. Registration is required and further information can be provided by calling (416) 299-9872. These programs are directed at different levels of child development as well as focus on parenting support and skill building workshops. You may contact ACSA for details on upcoming programs and registration. In partnership YWCA we are offering young womens drop in program. 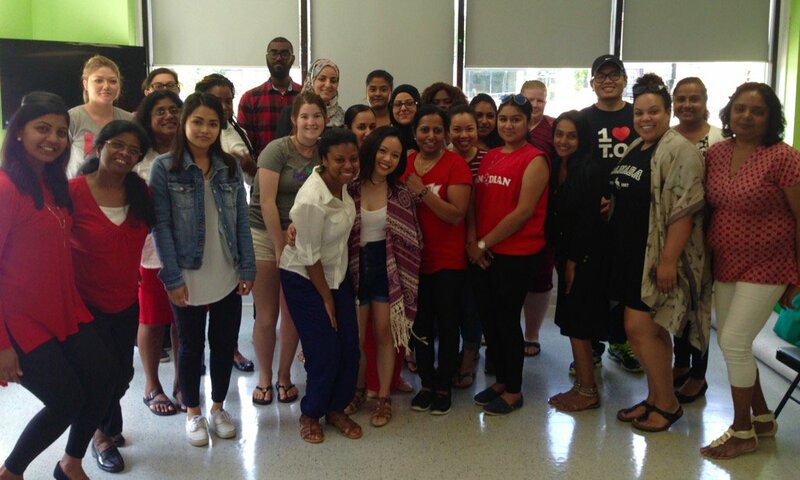 YWCA Toronto offers a free support program in Scarborough for mothers 14 to 22 years of age. In the Teen Mothers' program, we offer opportunities to build positive parenting skills and access to resources that support mothers on their parenting journey. This program initially began targeting young mothers, focusing on single, women with babies. The level of participation in this group greatly shapes the programming and workshops facilitated to the group participants. Overall, this group has regular group meetings and check ins with program worker and childcare staff, workshops on positive parenting, budgeting, nutrition, career guidance, free meals, and snacks are also offered. For more information please contact Amy Brooks, Program Worker at YWCA 416-266-1232 X30.